Key Difference: The main difference between journal, paper and thesis is that journal is an article which consists of some specific criteria. A paper is an informative sheet. Thesis includes a deep study under the guidance of some respected person. The meaning of the word journal means a book in which you write down your personal experiences and thoughts. A journal is an article type of content which consists of a specific format wherein the thoughts are put into words. A journal is an experience booklet which is to be updated regularly. Journals are informative book logs. They have a pre-defined form of content which are to be followed accordingly. Journals are used for referring purposes. It contains the desired amount of information which is used for reference. Journals are also reference-books. After studying some specific contents, the content is written in a generalized form and molded into the journal. Journals are specific record keeping booklets. 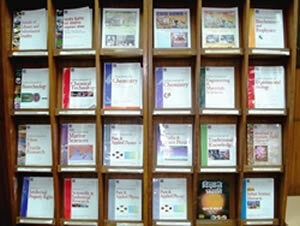 They are periodicals which publish the particular topics. They consist of the reviews regarding any articles or research. A paper comprises of description. A detailed layout of a particular subject is described in a paper. It consists of the related matter and possesses the explanation regarding it. The journals and thesis consists of bunch of papers arranged in a systematic format. The content in a paper gives a systematic approach to the user. Many such research papers together contribute in the work of thesis and journal. The certification obtained in any field acts as a proof in the form of a paper. It narrates the entire subject relevant to the topics. The meaning of the word thesis means a long piece of writing on a particular subject that is done to earn a degree at a university. Thesis is a deep study which is done under the guidance of an experienced person; mostly thesis is written after the research is carried on in a particular field. 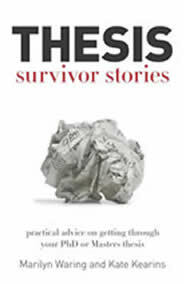 Thesis is especially written in the field of doctorate, post-graduation, masters, etc. After doing the appropriate research in the relevant field along with the master’s degree the individual is allowed to write the relevant experience in the form of a thesis. Thesis includes research papers and work documents which would be affiliated by a recognized doctorate individual or by a university. A thesis document should be an approved document; its range may vary according to the type of research done. Thesis writing is a proposed form of writing. It includes the detailed study material right from the origin till its final product. It also explains the current status of the product. Theses are mostly written in order to secure the research. Journal is a periodical publication based on current academics. Paper is a descriptive context in the form of text and words. Thesis includes the academic reports, which is to be submitted. Journal includes many such topics which are co-related to each other. Paper includes the content related to the topic. Thesis includes only one topic. In journal writing the study or research carried out is not that deep. The paper itself is a research manual of journals and thesis. While in thesis the research carried out is deep. The purpose of the journal is to create awareness about the current topics. The purpose is to convey the subject to the relevant user. 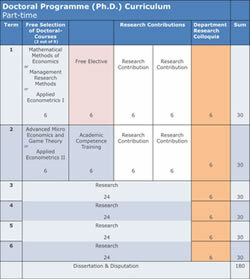 The purpose is to achieve the masters or the post graduate degree. Journal papers tend to have word limits in the range of 5,000 to 6,000. It length is proportional to the study of the context. The word limits ranges around 20,000 for thesis and can also be more than 80,000 for theses.